Are you a wine connoisseur with a dream of opening up your own winery in Oregon State? If so, it’ll be important for you to know which OLCC Liquor License you will need to apply for and receive before you open for business. This will most likely be the Oregon Winery (WY) alcohol license! 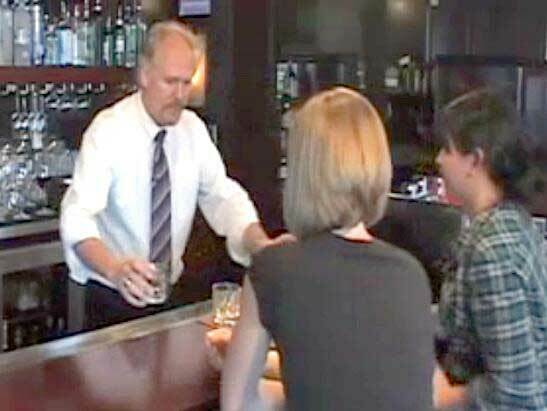 We recommend that anyone who plans to open up an establishment that sells or serves alcohol to customers in Oregon State complete an OLCC Approved Oregon Alcohol Service Permit Course in order to receive comprehensive education regarding Oregon Alcohol Laws and to receive an Oregon Alcohol Seller Server Permit in the process. What does the Winery (WY) Oregon Liquor License allow you to do? The OLCC Winery Liquor License allows you to make wine and cider, and to package/sell it at wholesale. The WY Oregon Alcohol License also allows you to sell wine, cider, and malt beverages (like beer) to customers to drink either at your winery or in cans, bottles, or growlers to-go. Do Winery employees need to receive an OLCC Service Permit? Employees who serve alcohol to customers to drink at the winery or at a special event at another location are required to complete an OLCC Alcohol Server Education Course and to apply for an OLCC Alcohol Service Permit. All other employees (such as those who work in wholesale positions or those who sell alcoholic beverages to-go at retail) are not required to have an Oregon Alcohol Service Permit. Are Wineries required to provide food to their customers? No, establishments with a Winery License are not required to offer food to their customers. Can employees who are between 18-20 years old work at a Winery? These are just a few of the basic features and requirements that come along with the Oregon Winery (WY) Liquor License. Once you receive your WY Liquor License from the OLCC and begin hiring bartenders and waitstaff, we welcome you (and your staff) to check out our OLCC Approved Online Alcohol Service Permit Training in order to become certified to serve alcohol in Oregon State!